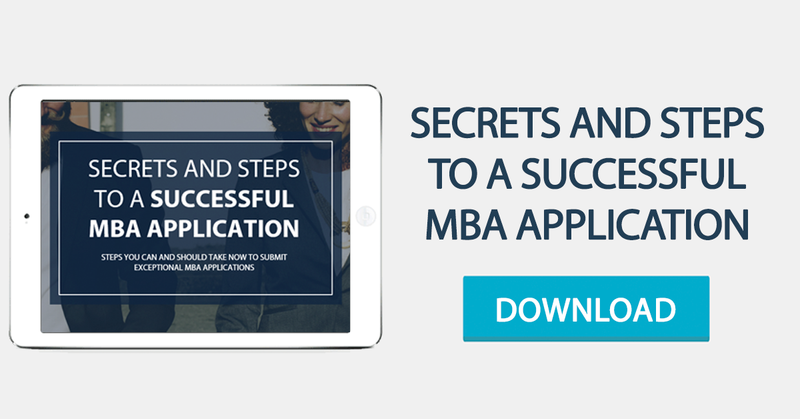 The most important thing you can do is remember that the GMAT is a means to an end: it’s a necessary stepping stone towards that MBA you feel so excited about. Adopting this positive mindset will help you dispel nerves and anxieties and preserve your drive. Apart from this, there are practical things you can do to ace the exam. Here is our list of tips for your GMAT preparation. Schedule your GMAT well ahead of your application deadline, in order to allow for the repetition of the exam if necessary. Determine your availability of time and resources to prepare for the exam objectively. Remember that 2 months of continuous practice (while working full-time) is usually enough to achieve an average score (around 600). Take a free online test and look at the score report to get an idea of your strengths and weaknesses. This will help you when choosing your instructors and study materials, as well as when programming your study time. Check out your selected business schools minimum and average GMAT entry scores. Then, define a personal goal above their average score (bear in mind that GMAT scores have been rising steadily). Having a certain score to compare your test results while you study will keep you motivated and help you adjust methods and study time along the way. Talk to those around you and ask for advice regarding study materials and preparation courses. Look at what’s worked for them or for former test takers. Once you’ve picked a set of materials and a course, stick to it. Look for GMAC-approved materials that provide a good combination of review sections, exercises and mock tests. Study with certified instructors. Talk to former students or contact online reviewers to guarantee that a certain instructor’s approach fits your needs. Practicing every day is the best way to solidify your knowledge and to identify problematic areas that you can discuss with your instructor and / or friends. A clock and ear plugs are essential during your GMAT preparation. Keeping track of time is one of the most difficult things during the test, so use a clock from day one of study. Studying with others gives you access to additional materials and, more importantly, it may work as an incentive to maintain your study discipline and motivation. This is particularly helpful if you study with people who wish to belong to the 700+ band. Your brain will need some quiet time to process all you’ve learnt and practice before the exam, so go out or do something you enjoy on the eve of your GMAT. Get enough sleep hours on the night before the exam, and make sure you’re up on time to get to the exam venue half an hour before it begins. This way your mind can adapt to your surroundings and activate your knowledge and reasoning skills. Enjoy your return to school and be cool! For more information on this topic, contact our team.